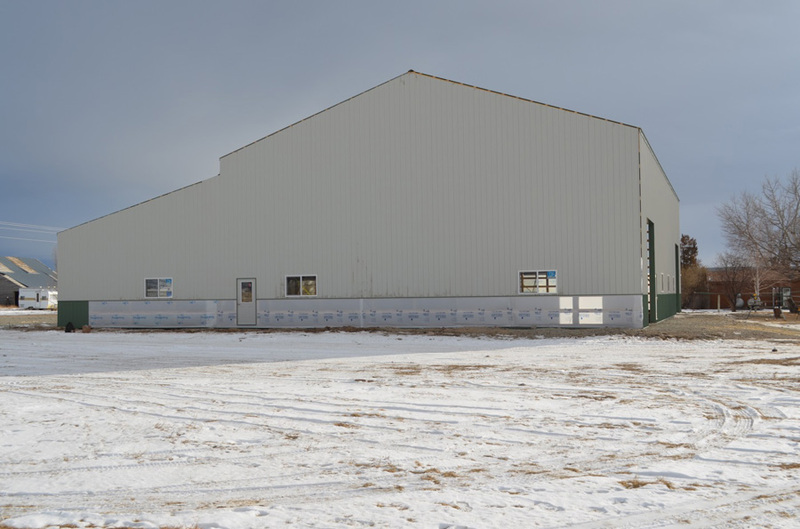 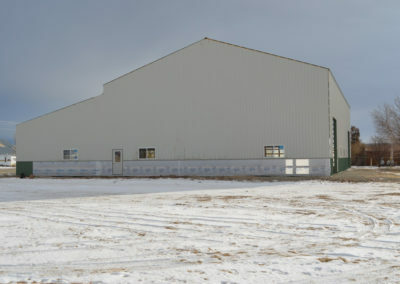 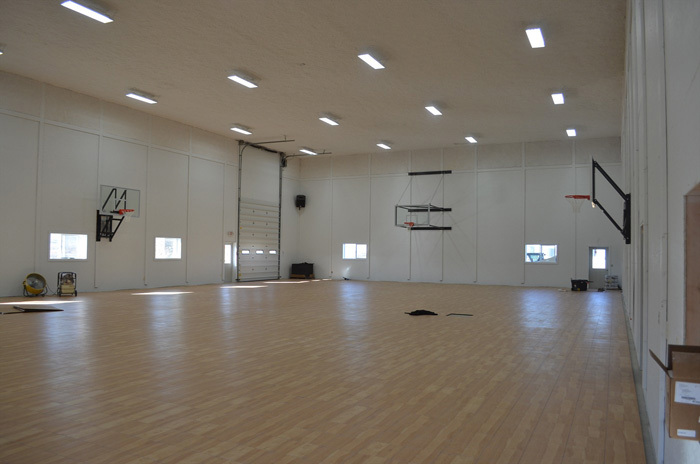 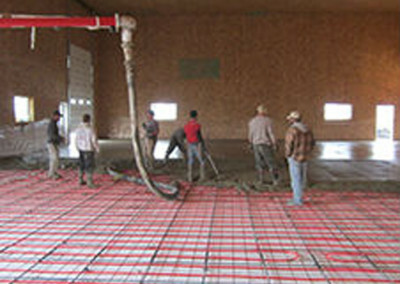 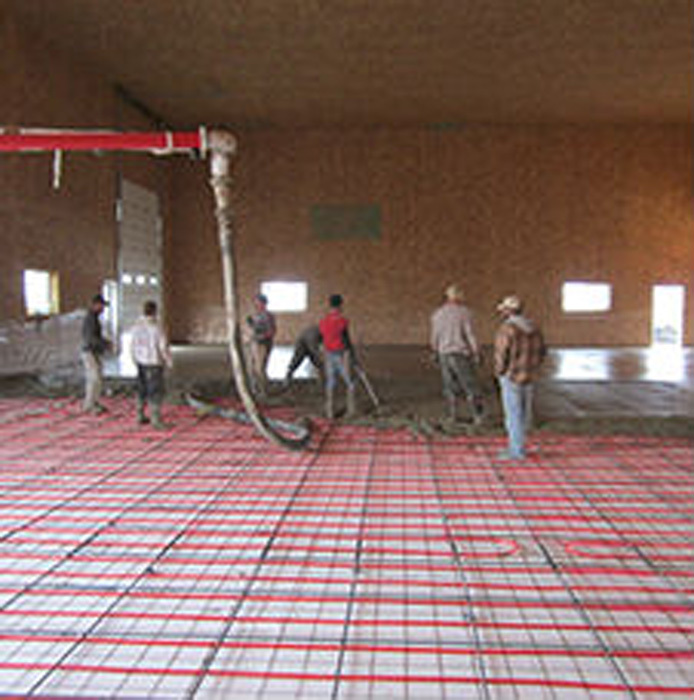 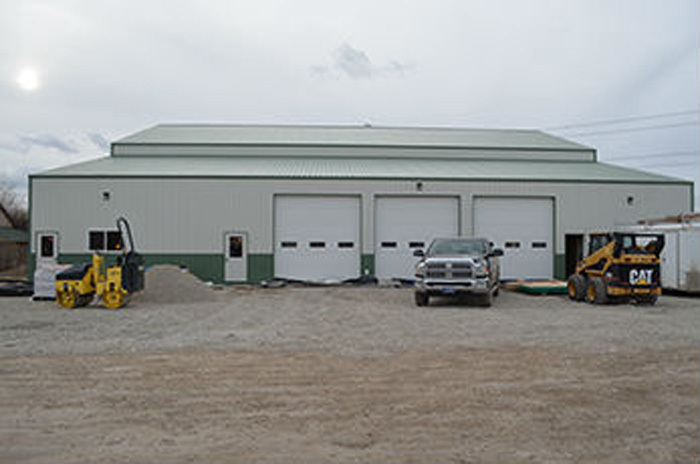 Multi Use | H & H Custom Buildings, Inc.
Big tractors, combines and implements need big doors, high ceilings, and lots of clear-span space. 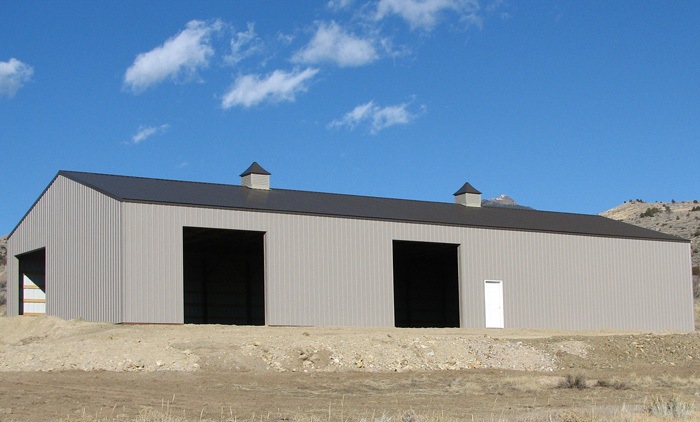 Our metal buildings offer the large storage space and specialty door you need to keep your machines safe and under roof. 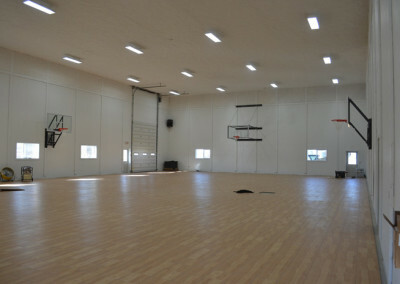 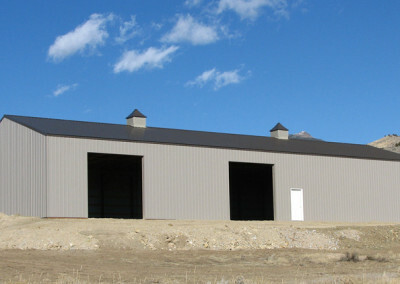 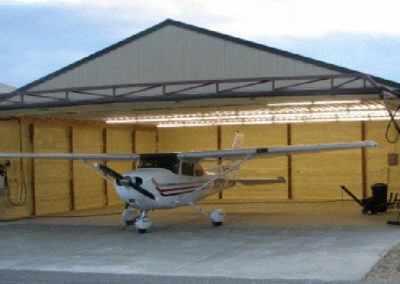 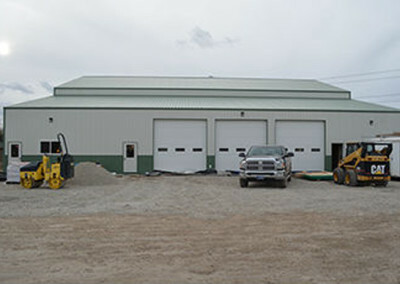 Whether you need simple storage, a machine shop, a working office area or a combination of all of these, H&H Custom Buildings knows how to design a high-quality and attractive building that will provide years of trouble-free service.